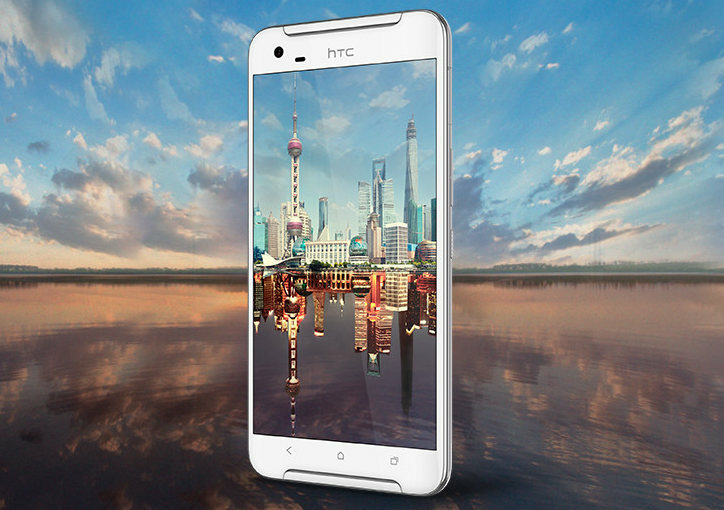 HTC has officially launched One X9 smartphone in China. It’s the latest mid-range phablet ready to take on OnePlus 2 and other OEM offerings. Having a 5.5 inch full HD display and powered with Octa core SoC, it has 13 mega pixel camera on the rear side with dual tone LED flash and optical image stabilization supporting 4K video recording and RAW Image capture. The phone also gets Ultrapixel front facing camera and dual front facing BoomSound speakers with Dolby Audio. 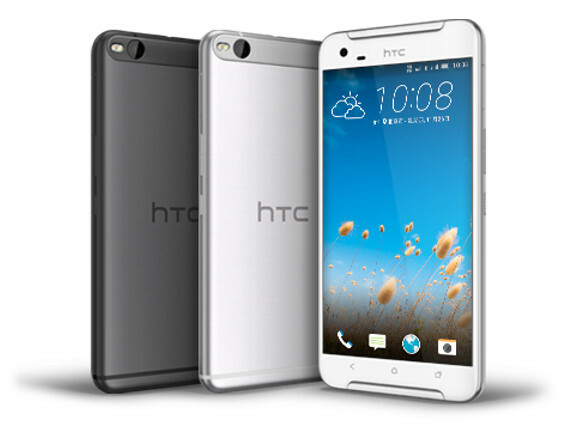 HTC One X9 is priced at 2399 Yuan or US $ 370 and it will be available in Gunmetal Grey and Silver color options in China very soon. No word on international launch.